The Shadow Project recently teamed with Portland Public Schools’ Bridger Elementary to coordinate a bilingual Family Equity Summit for 75 families on growth mindset, offering tips for how to motivate children in the classroom. Growth mindset is a way for teachers to encourage struggling learners to keep trying even when the work is challenging. 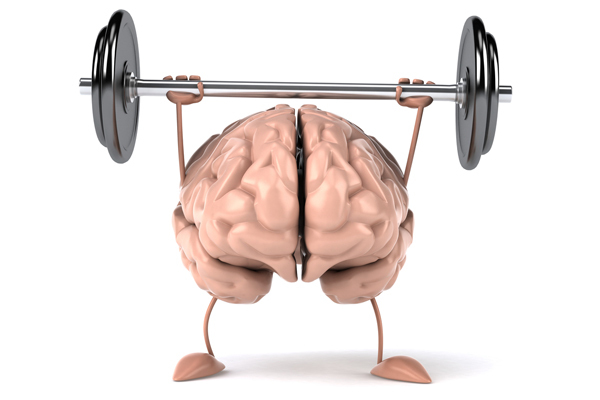 Praising hard work and effort instead of intelligence cultivates productivity and ultimately success in the classroom. The Shadow Project’s unique goal setting sheets are designed to instill a growth mindset in children with learning challenges such as dyslexia, ADHD, and autism. Setting small goals, and then celebrating the achievement of those milestones motivates kids to learn. Sensory tools are integral to helping children with learning challenges. Bridger’s sensory space has tools such as handheld fidgets for calm and focus, kinetic sand, nubby cushions, and building blocks. It also has popular print books, like Diary of a Wimpy Kid, and a massive audiobook library for kids who read with their ears. 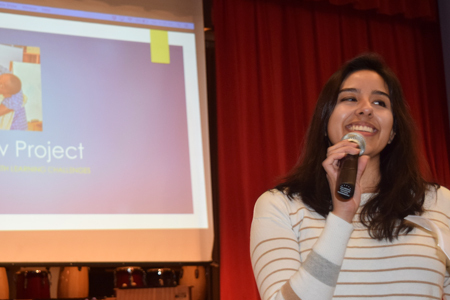 Shadow Project Program Coordinator Alejandra Gurrola gave a bilingual presentation at the Family Equity Summit to help kids and parents access the audio library throughout the school day. To help kids like Frank catch up with their peers, Bridget Speech Language Pathologist Betsy Shaughnessy has provided access to audiobooks for 50 kids at Bridger this winter. “I love the audiobooks,” said Betsy, whose professional goal through the district is to ensure all of her students on IEPs (Individualized Education Programs) have an audiobook account and read at least one audiobook. “They are another tool for students to get excited about learning,” she said. “For students who are strong auditorially, all they have to do is listen to the books to gain the knowledge and vocabulary skills that can advance their reading level.